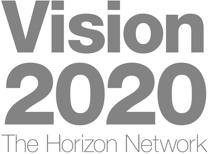 The goal of this thematic doctoral programme (DP) is to enhance, on the level of doctoral training, the combined knowlegde in the mathematical fields of differential equations, optimization, discrete mathematics, stochastics, and inverse problems, as required to successfully tackle research and application challenges posed by systems exhibiting discrete, continuous, and stochastic aspects. To provide a common basis for all doctoral students that enables mutual understanding and interaction, we provide an adaptation module consisting of complementary master courses in the areas of the DP not covered in the mathematical training of the doctoral students so far. An essential part of the advanced training of the doctoral students in this DP consists of special lectures that will, as a rule, be provided jointly by two or more faculty members . The main pillar of the training consists in independent and collaborative scientific work supervised by the faculty members. The weekly DK Seminar is crucial for monitoring the progress and informing on results of this work as well as for initiating cooperations.  For the admission to the doctoral programme the current curriculum for doctoral studies of Alpen-Adria-Universität Klagenfurt has to be taken into account. to the contact address below. The decision about admission (after a hearing) will be taken jointly by the faculty members of the doctoral programme. The admission of current PhD students from the ongoing Karl Popper Kolleg MSO is possible without this procedure. Applications from prospective doctoral students for winter semester will be accepted until July 30th.